How much is the Foton Toano? 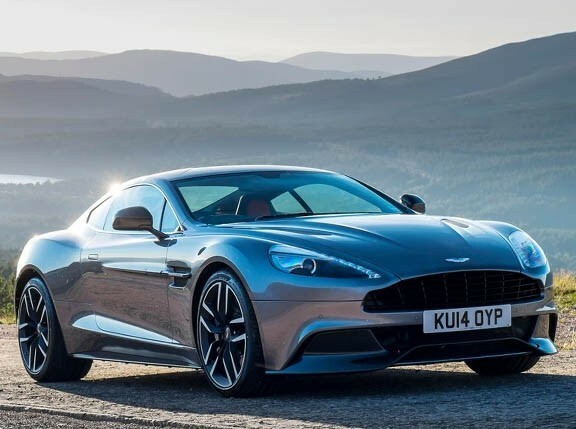 These days, big vehicles are king. We're not just saying that, either. 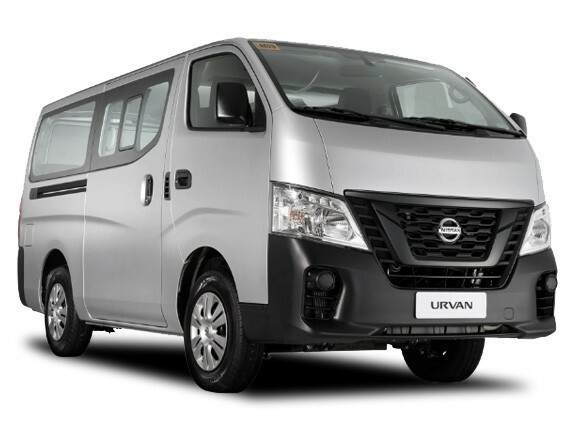 According to a report by the Chamber of Automotive Manufacturers of the Philippines, commercial vehicle sales rose by 37% during the third quarter of 2016. 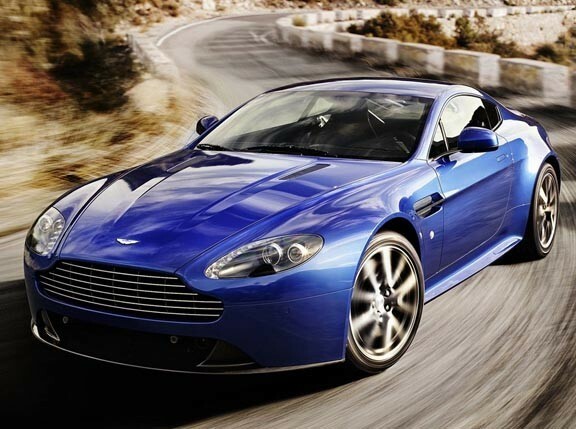 This segment includes SUVs, multi-purpose vans, and ulitility vans. When it comes to the latter two, names like Toyota Hiace and Hyundai Grand Starex are usually the top-of-mind models that customers consider for their van needs. 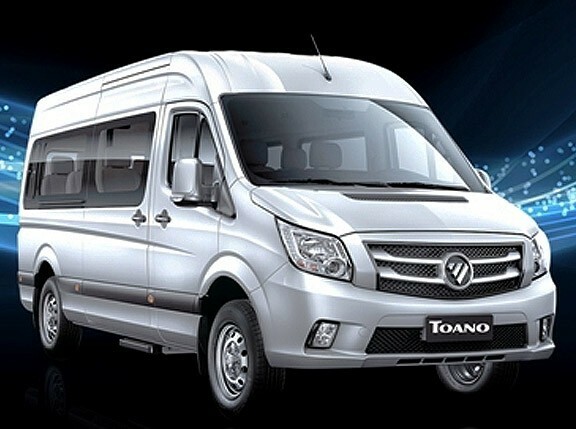 Another option that customers should take a serious look at is the Foton Toano. 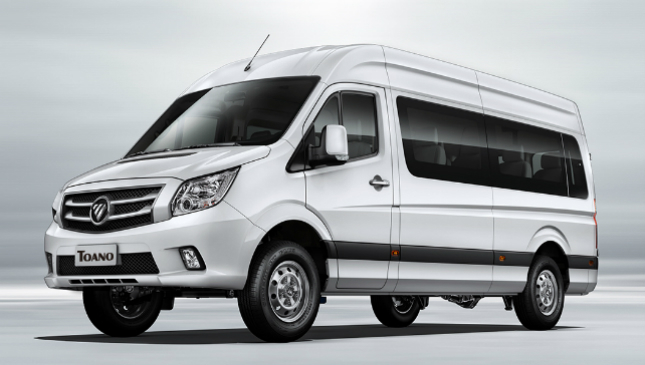 Foton's 15-seater van was designed by the same German team that put together the Mercedes-Benz Sprinter. Stretching to 5,990mm and standing at 2,190mm, the Toano has enough room to seat passengers comfortably. 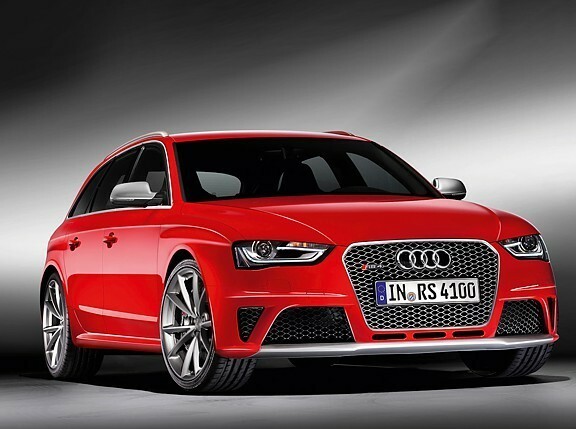 A 3,750mm wheelbase ensures that they'll have a smooth ride to boot. For customers after a more premium ride, the Foton's executive variant comes with an LED TV, audio-video suite, electric footboard, and reverse cameras and sensors. Powering the Toano is a 2.8-liter ISF Cummins CRDi turbo diesel engine that's mated to a six-speed manual gearbox. 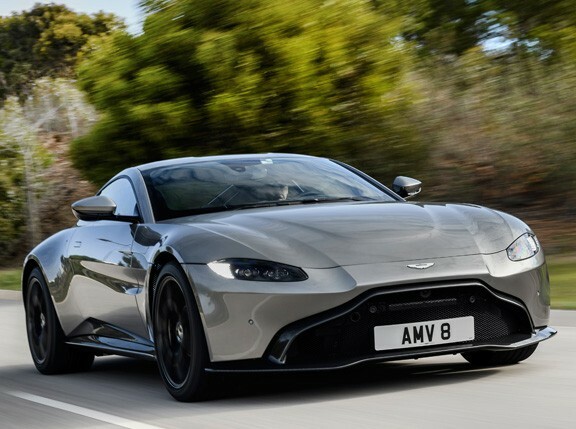 The mill spits out 160hp and 360Nm. 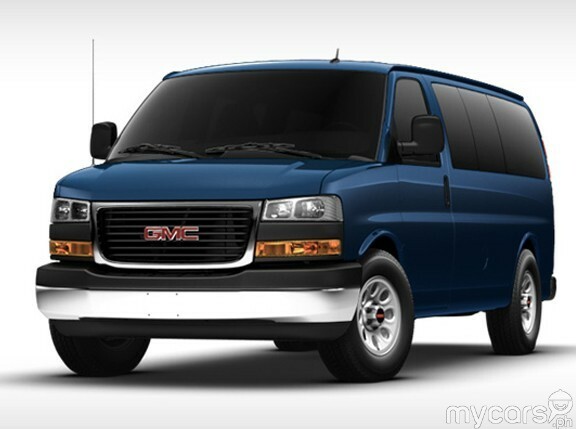 The van comes in three colors: Aurora White, Metallic Silver, and Amber Bronze. 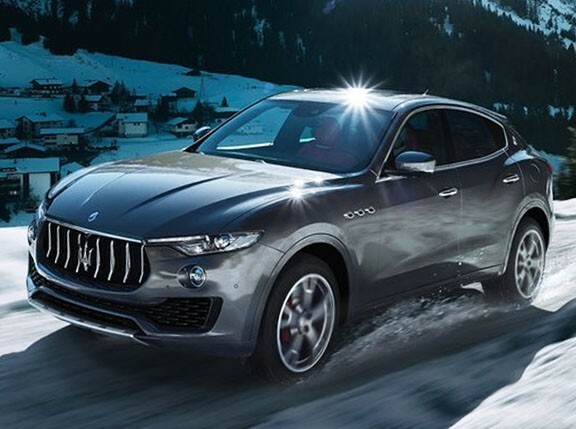 Perhaps what's most competitive about the Toano is its price. 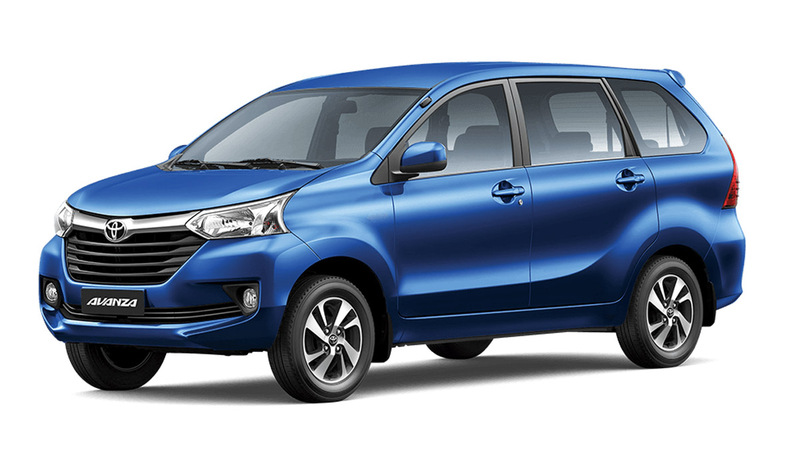 At P1.688 million, the van is within batting range of its biggest competitors. 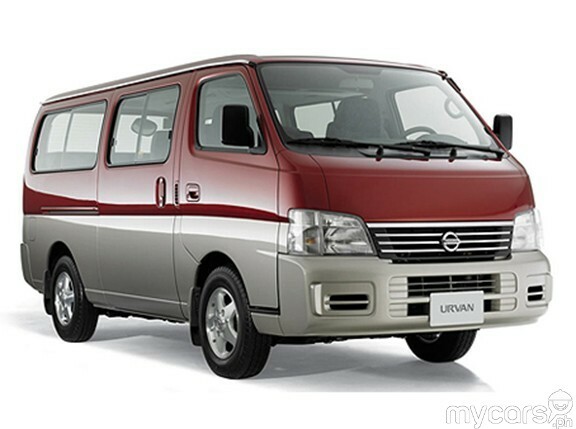 Chinese-made cars might get a bad rap in some circles, but we think the Toano is worth considering if you're after a big passenger van. What do you guys think?